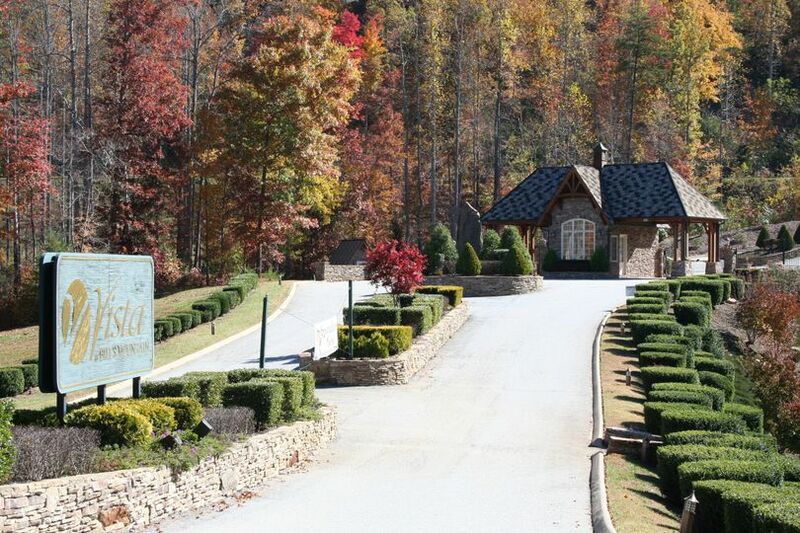 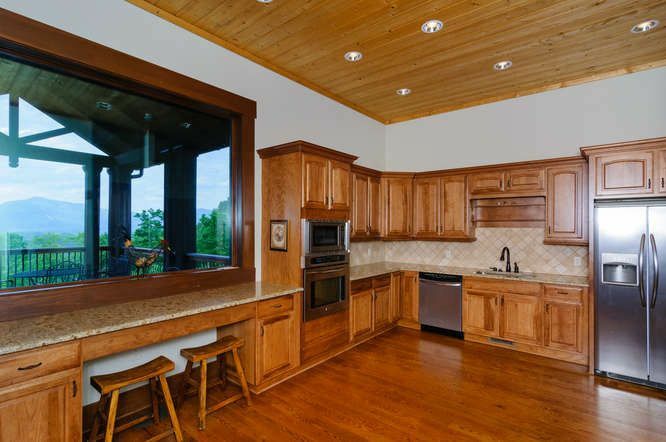 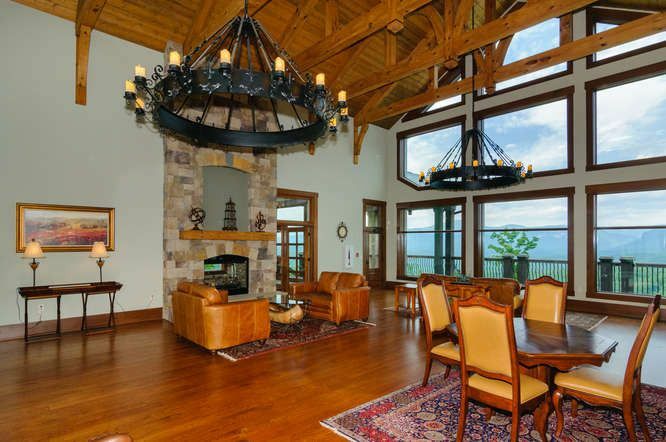 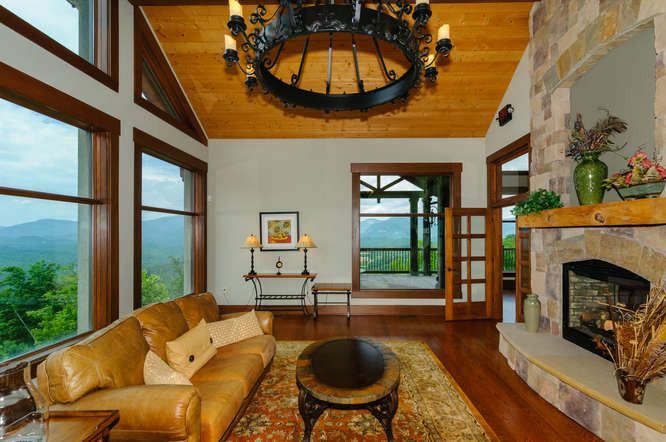 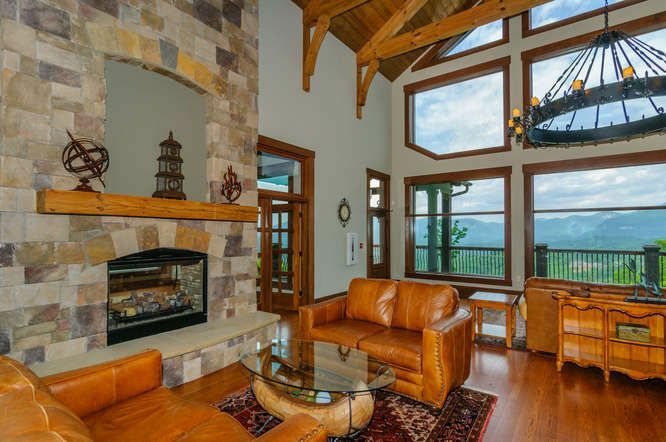 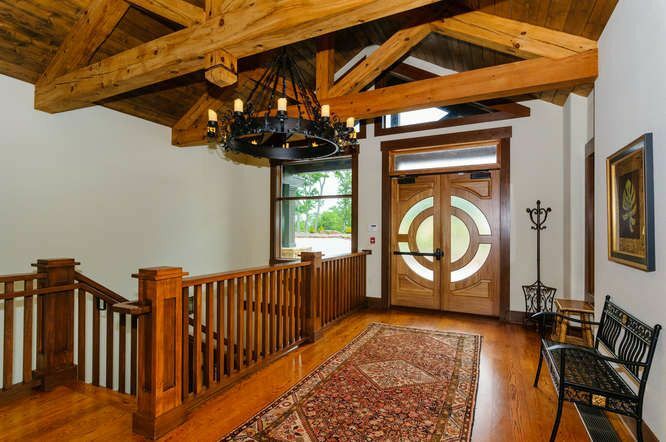 Vista at Bill's Mountain is a private, gated community in Lake Lure, which is only a 90 minute drive to Charlotte, NC, 30 minutes to Hendersonville, NC, and 45 minutes to Asheville, NC. 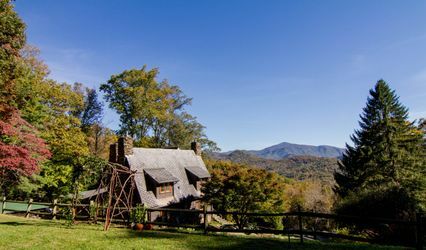 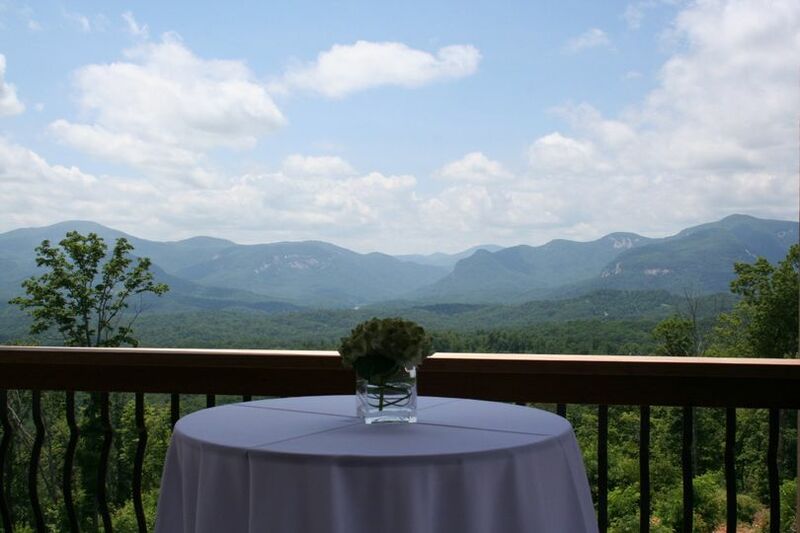 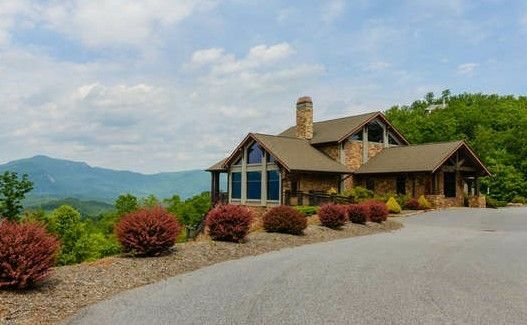 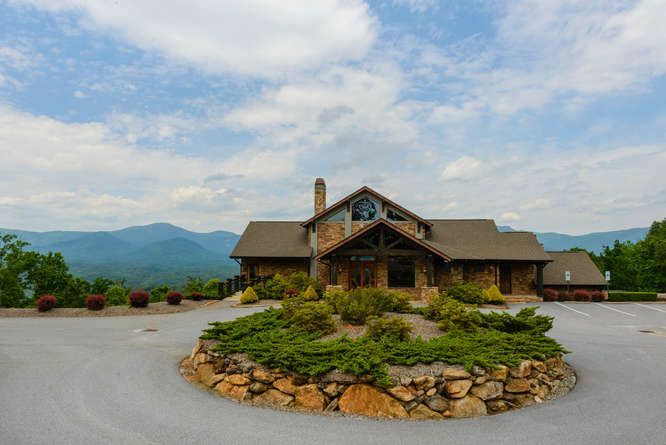 Previous events such as weddings and birthday parties for up to 100 guests have been greatly successful with beautiful Western North Carolina Mountains in the background. 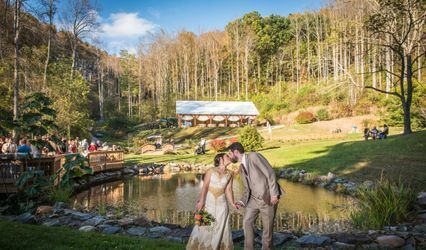 Our wedding was so beautiful and elegant at Vista at Bill's Mountain. 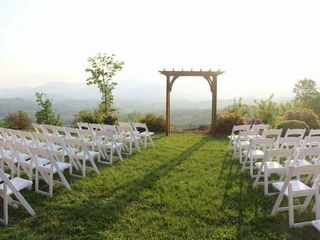 It was our second marriage and we only invited close family and friends so we wanted something more intimate. 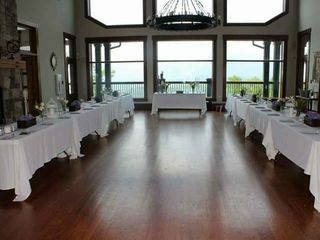 We had around 75 guest and it was perfect. 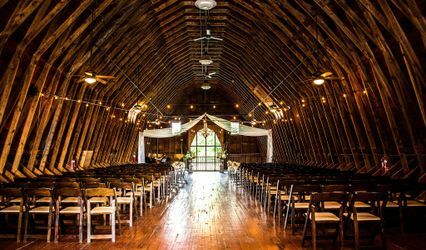 The views were AMAZING and people are still talking about our venue and wedding.